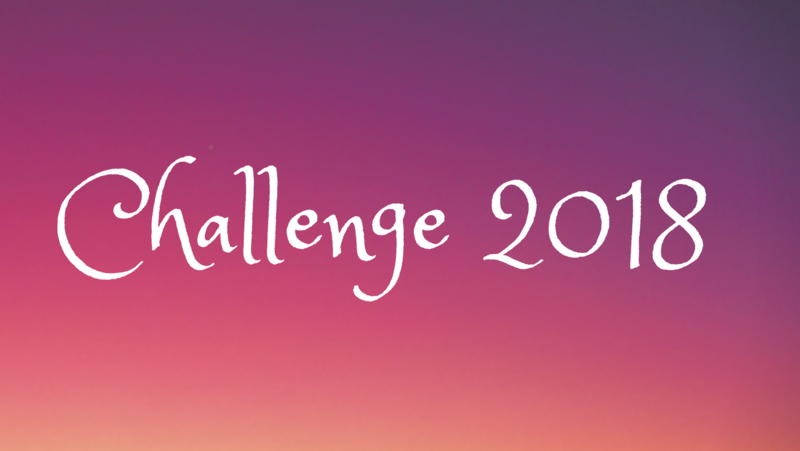 I keep this page updated on a regular basis, so you can see how well all the #challenge2018 participants are doing alongside each other. As a recap, the goal of #challenge2018 is to save £1,000 during the year, putting aside a bit of money each week. IMPORTANT NOTE: If you sign-up for the next challenge your name and amount saved may be openly visible on my website (but your email address will never be disclosed or visible to anyone). I may also include your name and progress in future posts, so please only sign-up if you are comfortable with this.